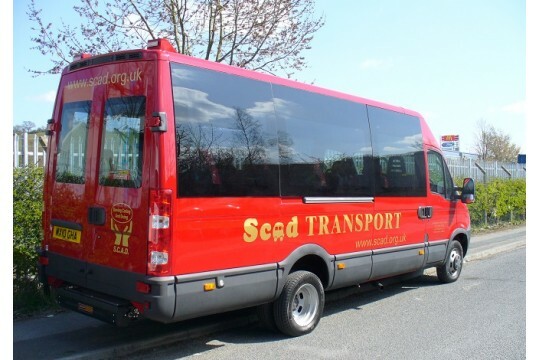 Our work is based on a Dial-a-ride service which uses our seven minibuses, all of which are equipped with wheelchair lifts and full disability access. 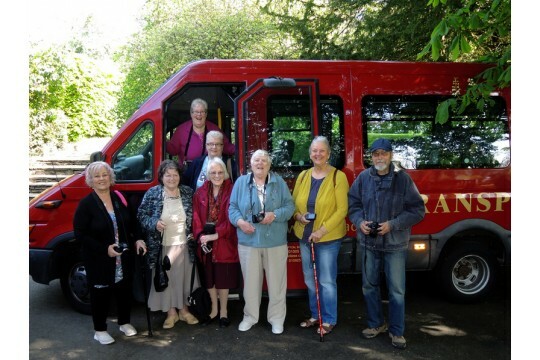 We provide Dial a ride journeys to places as diverse as medical and other health appointments, hairdressers, shopping, hospices for respite care and even transport to airports and local holiday destinations. We also provide a wide range of volunteering opportunities in our shops, driving the minibuses and sailing our canal boat, Endeavour. Our beneficiaries within the community are those whose mobility is impaired. Being registered disabled is not required, as our definition of disability is drawn widely and includes any form of physical or mental disability which prevents people from accessing other forms of transport. 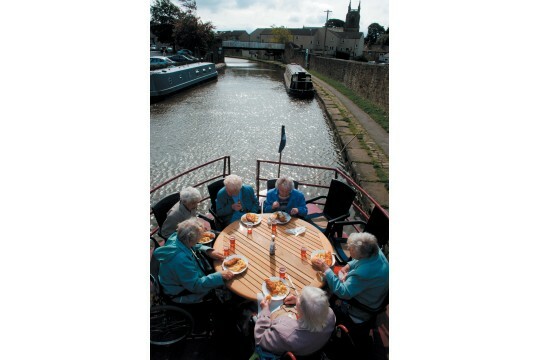 We also provide a benefit to the volunteering community with the varied opportunities we offer, and to the members of other groups and care homes through our accessible canal boat. In 2015 we provided 6670 return journeys to the community, covering over 65,000 miles. Within this, there were 66 days were we ran trips, resulting in 113 bus journeys and with an average of 16 passengers per trip. We carry around 2000 passengers a year on the canal boat, and provide around 270 volunteering hours a week. We see members create new, close, social networks and friendships and provide exercise at two of our weekly activity groups - indoor bowls and swimming.